Stickyeyes created this series of “60 seconds in… focused on the location pages directly. 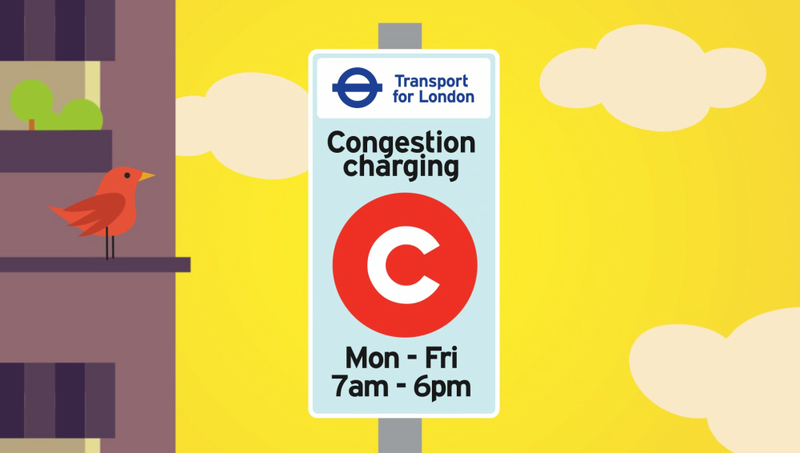 The aim is to help travellers “get around” when visiting the “titled” location. The pieces are designed to appeal to the native language speakers, requiring localised scripts, voiceovers, and visuals. Currently this campaign has resulted in 108 individual content pieces, translated and localised (vocally) in 6 languages. The “60 seconds in…” series is an ongoing sub brand of Hertz, designed to be scripted, designed and produced in an extremely short order, allowing new content pieces to be reactive and SEO relevant at a moments notice, with over one hundred individual pieces created to date, each piece driven by onsite data analytics, keyword data insights and local branch communication. 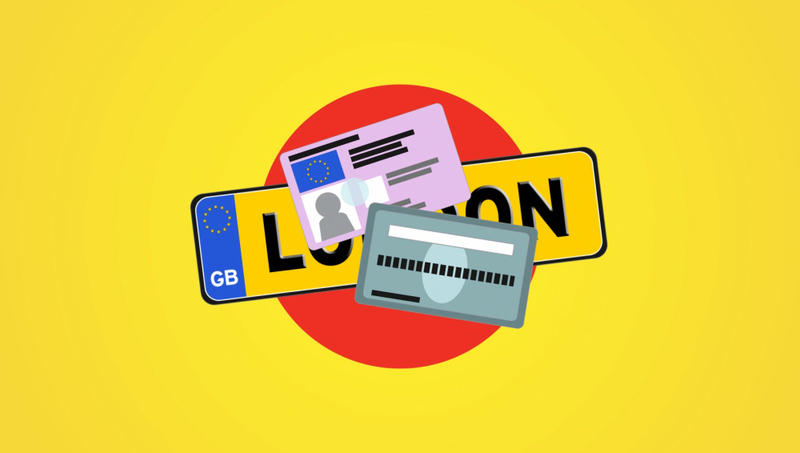 Hire a car travel a little further. 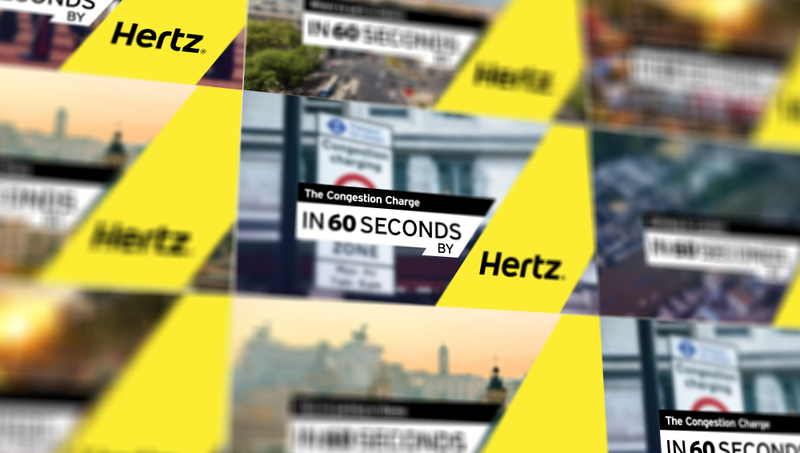 A continuing content campaign created for Hertz Global. This series is designed to increase the Hertz video SEO footprint, and increase time on site. The content titles are all dynamically generated using digital data analytics, localised branch conversation and keyword data insights. 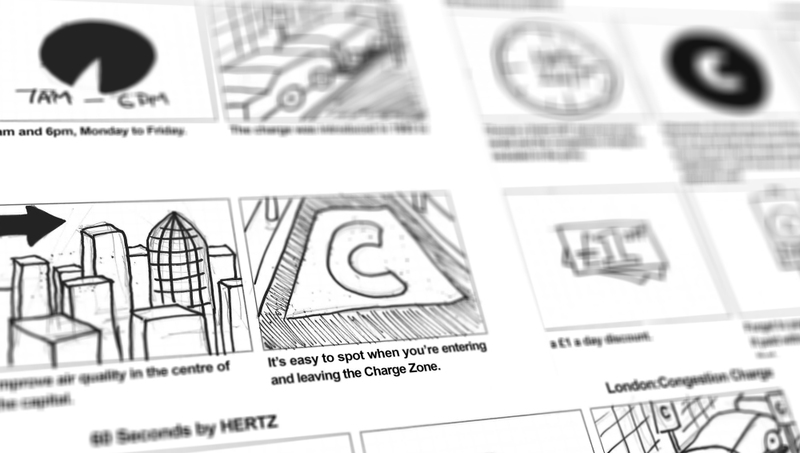 Following a redevelopment and creative overhaul of the Hertz video video distribution channels, these video assets are created on a localised, translated and native format, allowing local Hertz video producers, agents, bloggers and branch advocates, to shoot and edit their own Hertz content, using the editable templates, and broadcast toolkits supplied. The content is based around driving tips, places to visit, and road trips to remote gems.